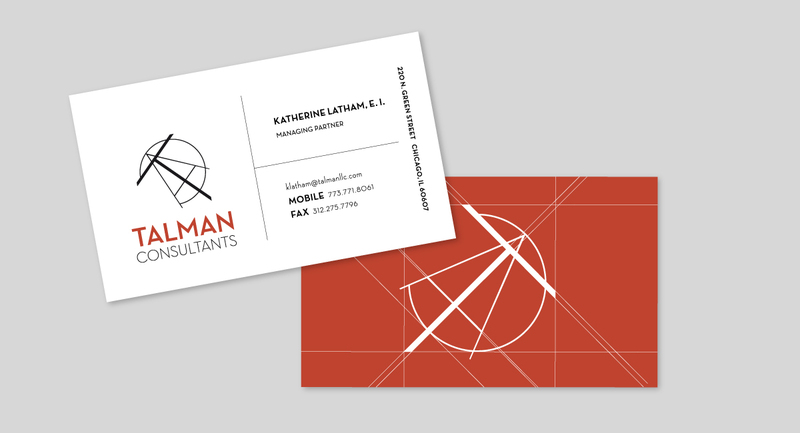 Talman Consultants is a new company and was in need of a logo and identity for their engineering firm. After getting to know the team and their work, we first created a set of moodboards to better position their firm within their industry and to get a good visual grasp of what makes them unique. 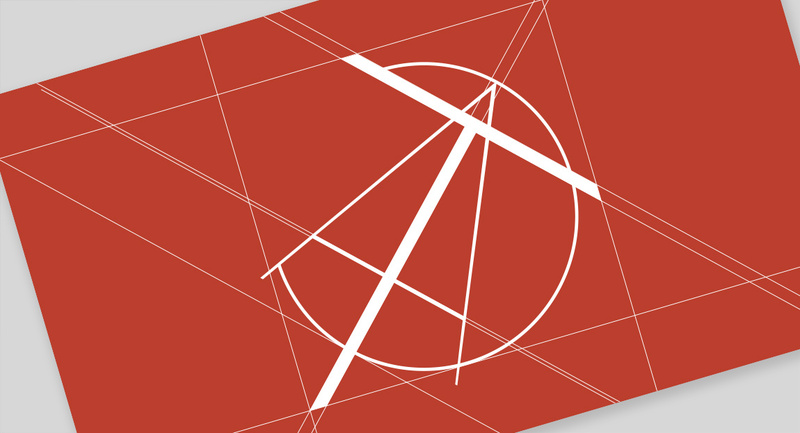 We then crafted their new logo and business cards, which highlight their engineering and hardworking spirit with a nod to angles and precision.